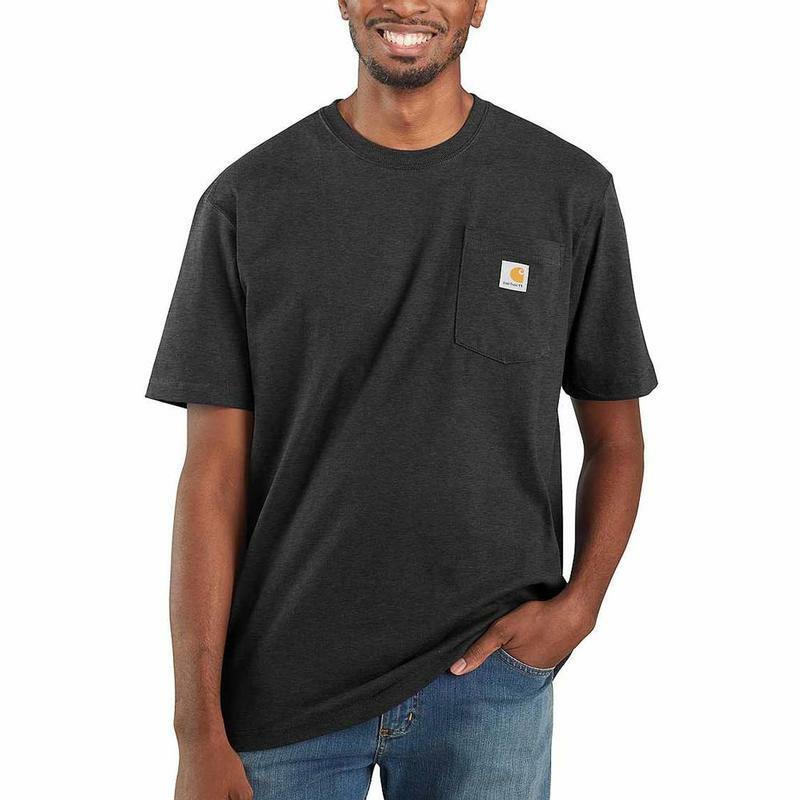 The Carhartt K87 shirt is made from 100%, 6.75 ounce cotton jersey knit with a reinforced rib knit crewneck, 1 inch hem and a pocket that is big and sturdy enough to actually use. Once you try the Carhartt K87 Workwear T-shirt, you'll understand why it's such a favorite with customers. 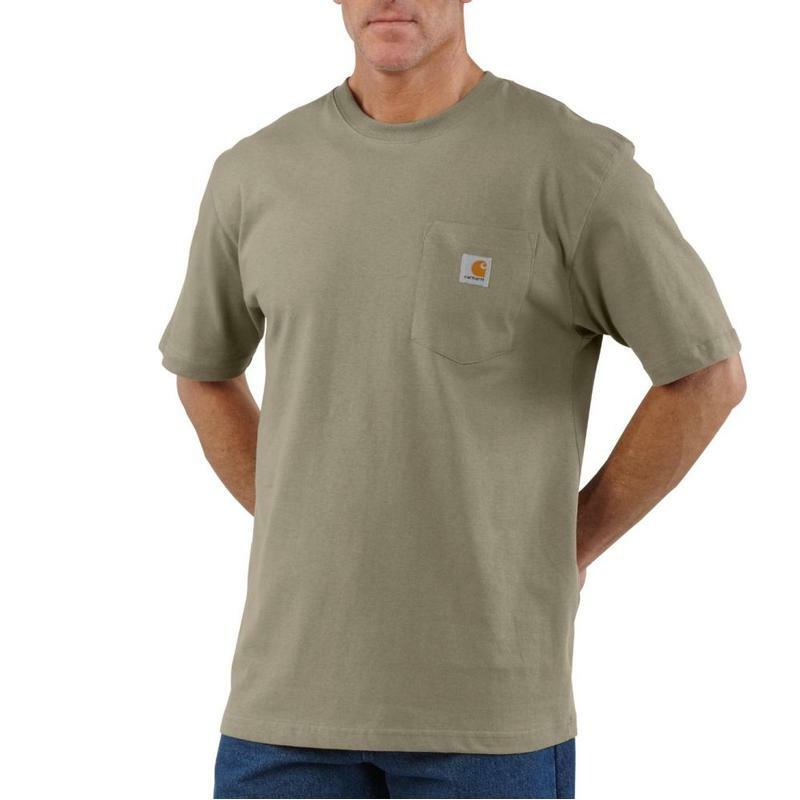 Made form lightweight and breathable 100% cotton jersey knit, it's got a sturdy front pocket emblazoned with the Carhartt "C" logo, plus it has side seam construction to eliminate the irritation twisting causes. 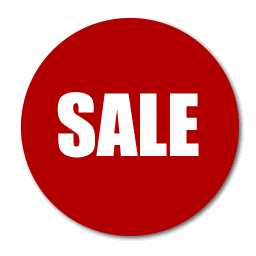 Available in all your favorite colors and in sizes from Small to 4X, in both regular and tall lengths. **Ash fiber content is 99% cotton/1% polyester. **Heather Gray fiber content is 90% cotton/10% polyester. 95% of respondents would recommend this to a friend. it was a gift and he loved it!! I have purchased a number of different T-shirts trying to find a quality one in a 3X that I still liked. This one fit the bill. 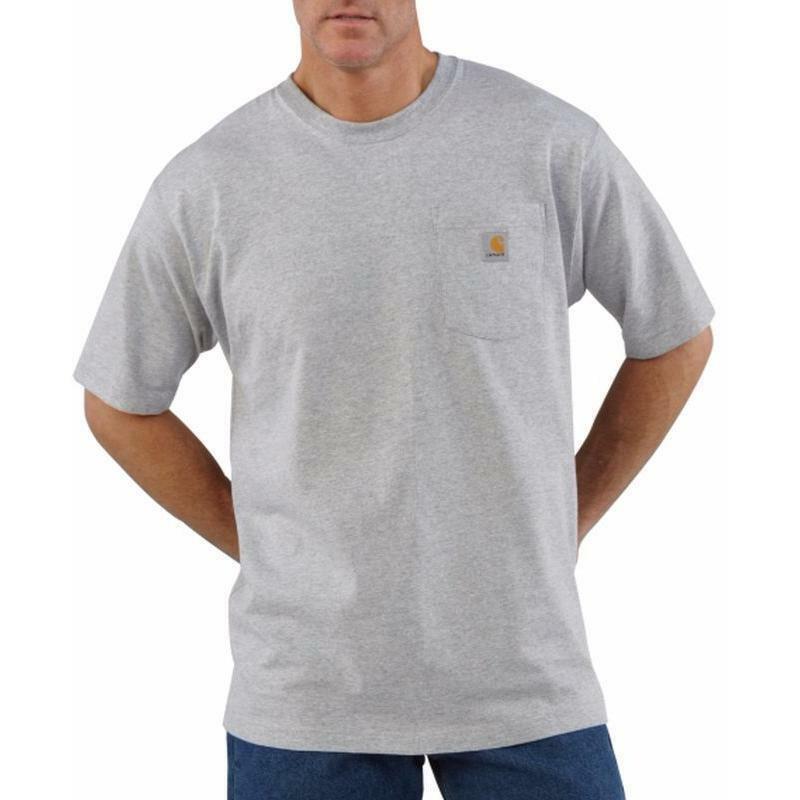 It is made of a quality material that holds its shape, feels good against my skin and has a pocket and is not too short. A very good quality product. Will buy again. 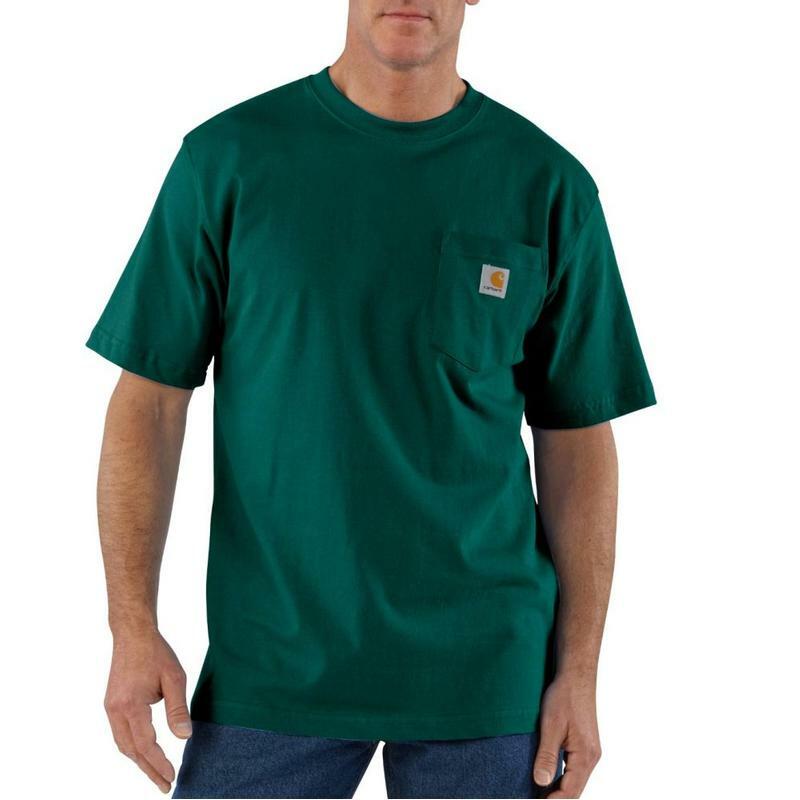 Great shirt for work and play. Shirts are nice. However, these are larger than you would think. I ordered XL. I should have ordered large instead as the shirts are somewhat oversized. So, if you are usually an XL order these in an L size unless you really want a lot of extra room in the shirt. Not much to say here, it's Carhartt. Too BAD most of their products are IMPORTED!! Next day delivery based on location, but Created by Super Casual's prompt service in pulling shirts and packing them in a well protected pkg. Super Casual's dedication to Customer Service is the #1 reason for my continued support. 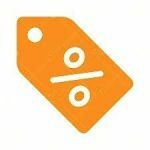 2nd & 3rd are Price & Product. 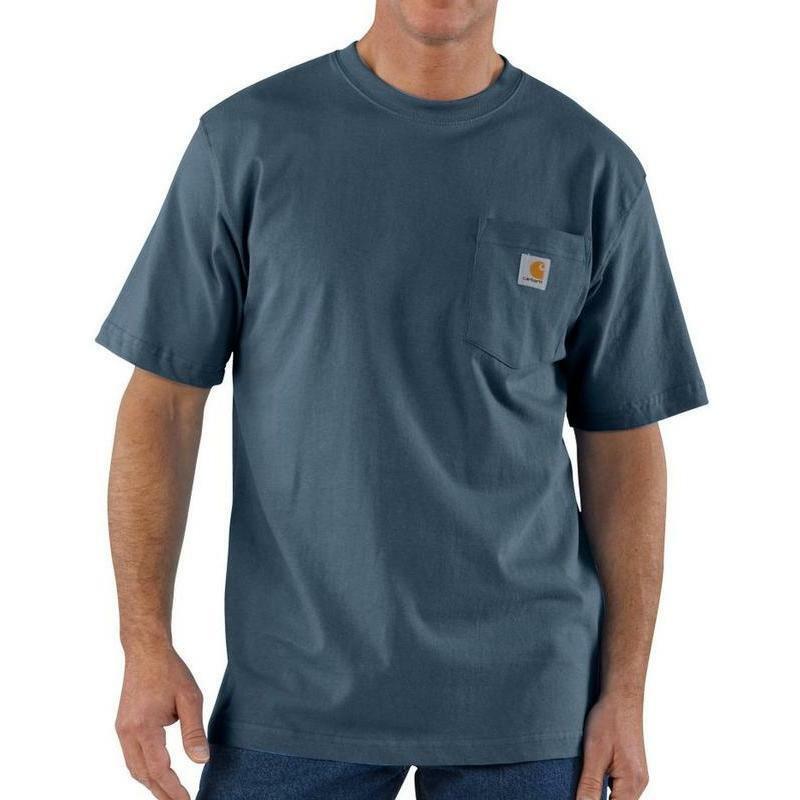 NOTE.. My last order of T Shirts had one thing wrong I received a Medium Black Carhart instead of an Extra Large. Not sure if my fault or yours. I gave it to my wife. I ordered XL and should have ordered L, the customer service is great and the mishap was all my doing. the heather color 3x tall is 4 inches shorter than my black t-shirts. Maybe manufactured by different foriegn country. 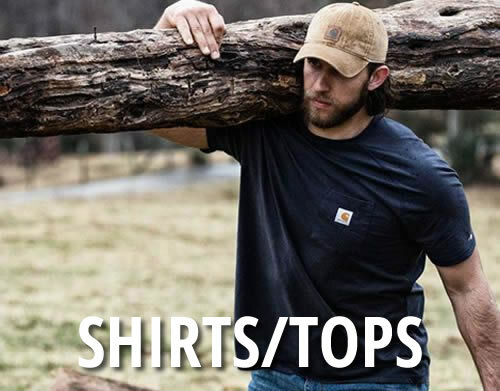 I used to be a carhartt snob, but I am rethinking this position. I totally wasted a lot of money on 4 shirts. Shirts were great as always. Love ur speedy service on internet orders. Customer service is great. Thank you very much. Love these shirts. Last a long time. Really love thes shirts.Wear then\m when walking and working out. Helps to have something to wear to cover my belt line. Good heavy material. 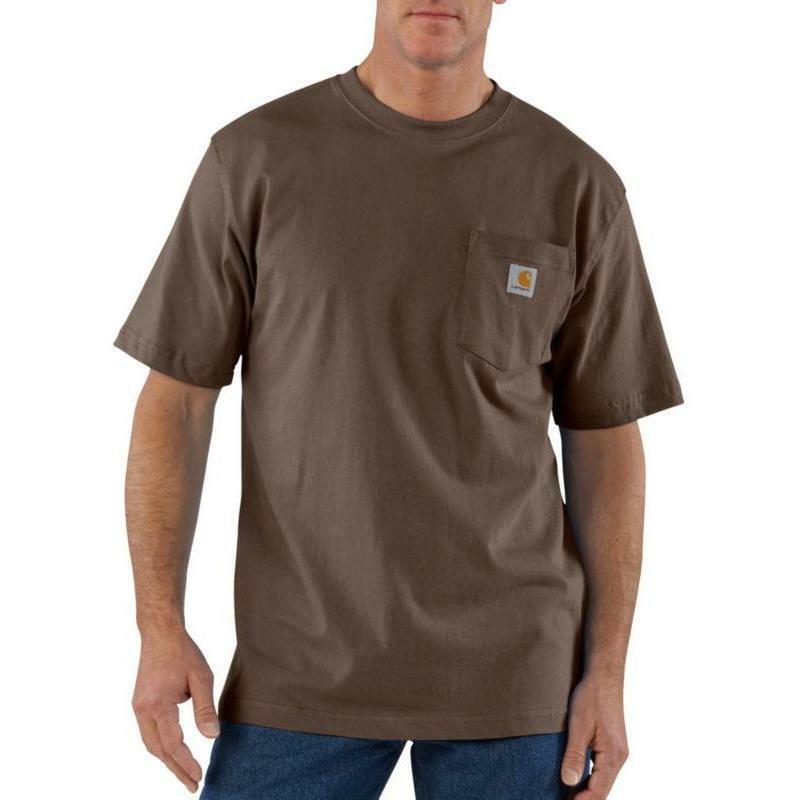 I love Carhartt shirts because they last a long time and feel good. But I recently discovered a big problem: my stomach. I gained 20 pounds over the last two years and could not find anything that would not stay in my pants when I tucked them in. 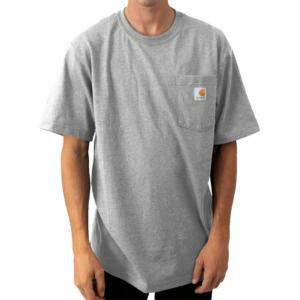 Since I do hard physical labor, my big belly would burst out at the most inopportune times...like when a pretty girl would be walking by.Sure, I'd find nice non-Carhartts XXL shirts other places [...] but as soon as I washed them, they would shrink and no longer fit and the belly was sticking out again. 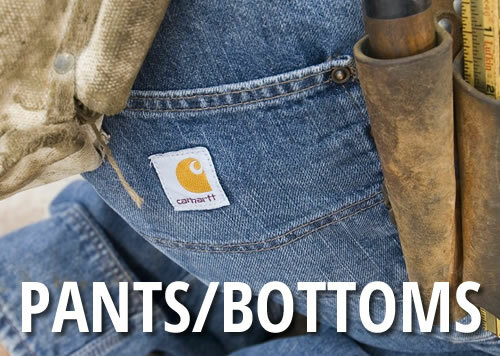 But with Carhartts extra long version of XXL, I can let my belly explode out all it wants and nobody is the wiser. Thanks to Super Casuals, not only I can get these hard-to-find Carhartt shirts, but I can get them at a super price as well. I bought the irregular shirts. but i cant find anything wrong with them. This t shirt is way oversized. [...] I just kept the t shirts and used them as rags. 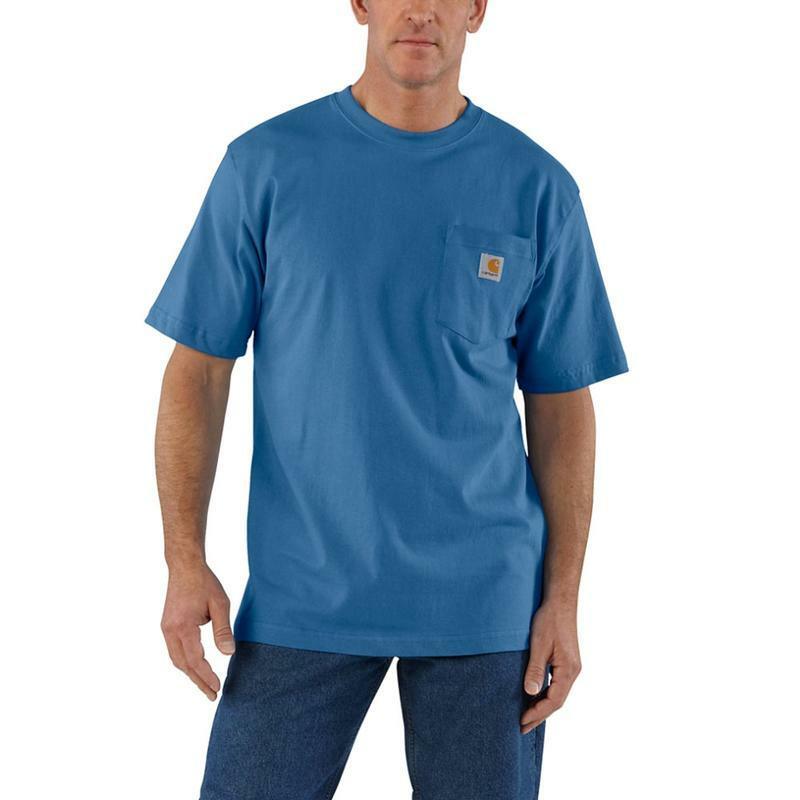 Excellent work shirt that you can also wear around on a casual sat. Better then any shirt you would find in a discount dept store. These t-shirts wear great. 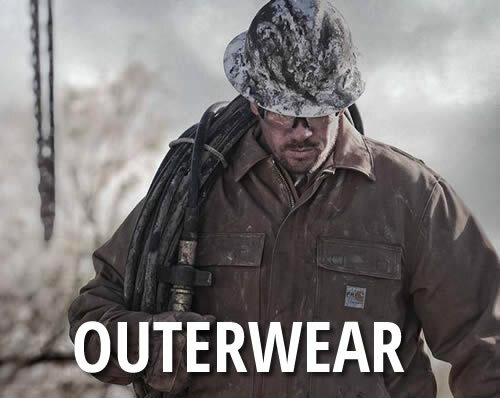 I work both outside and inside. the shirts are the best that ive been able to find yet. will always buy these shirts and at this price, i will always buy them here. 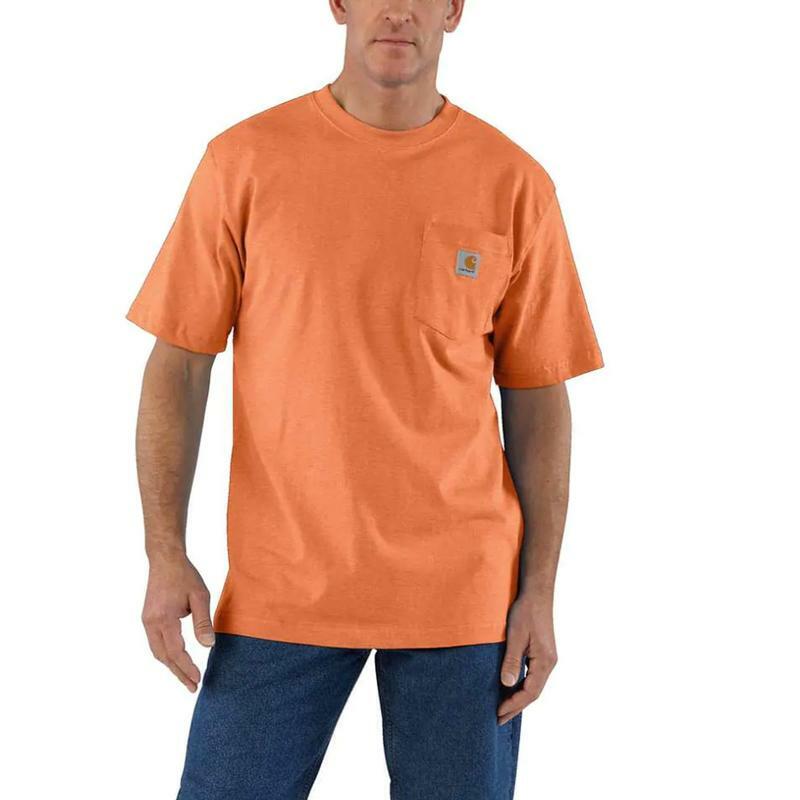 good comfortable shirt! neck is a little looser than i like. I got these for Christmas presents and he said they were great. It was a lot easier than running around looking for 2xl tall t-shirts. They arrived in great time. I have absolutely nothing bad to say. My husband really likes these t-shirts, he wears a size small and can't find them in any stores. I use these shirts for work. They're the best quality you can get for the money. They wash extremly well. 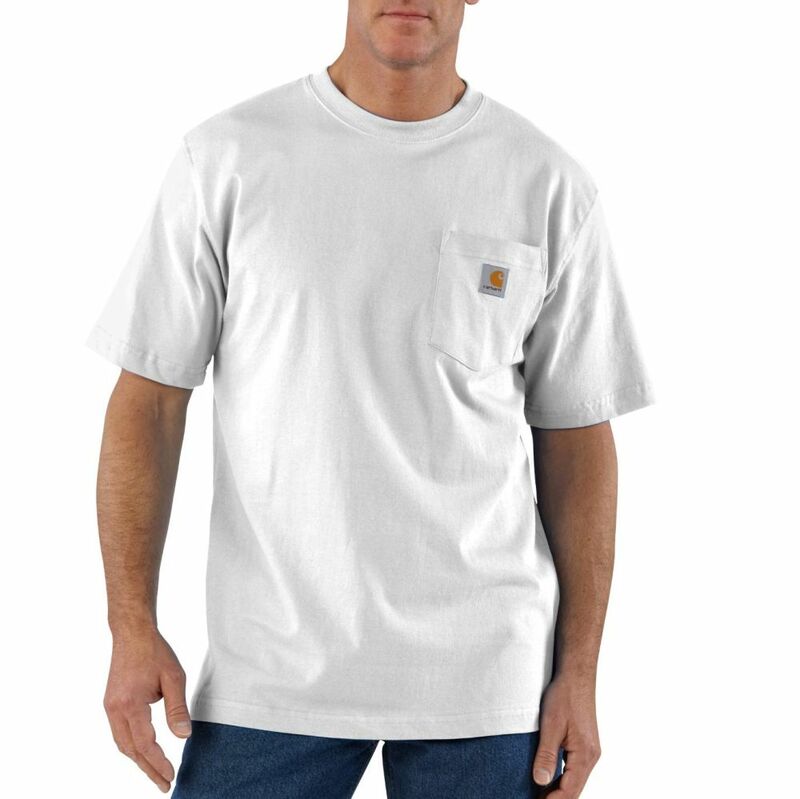 You will throw these shirts away because you're tired of them before they wear out.I have some that have been washed 600 times and still retain shape and comfort. Work shirt. I love the quality of this product. 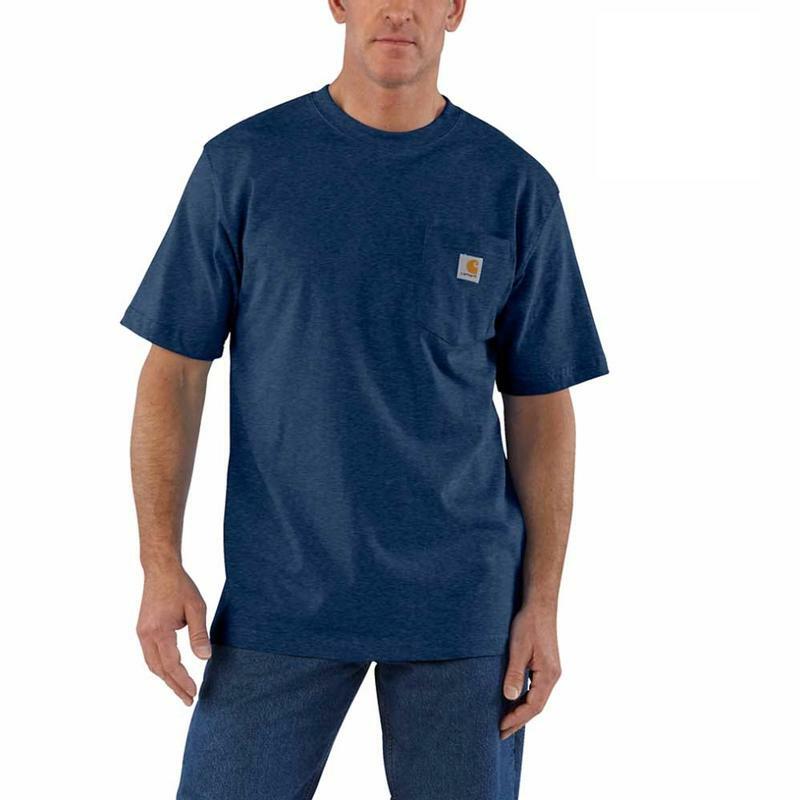 Use for work, well made , not thin material like most t-shirts. Runs alittle large in fit. Comes in tall sizes. 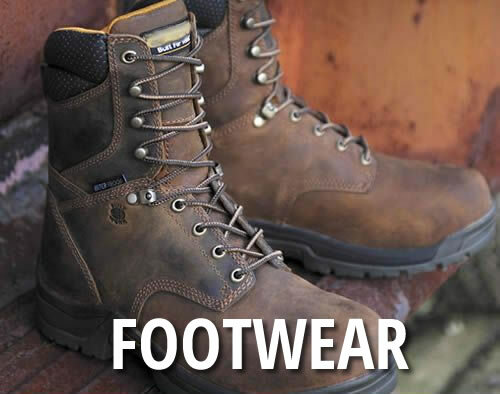 I'm in the field every day and I wear these every day. They seem to take alot of wear and tear. I dig these Tee's. 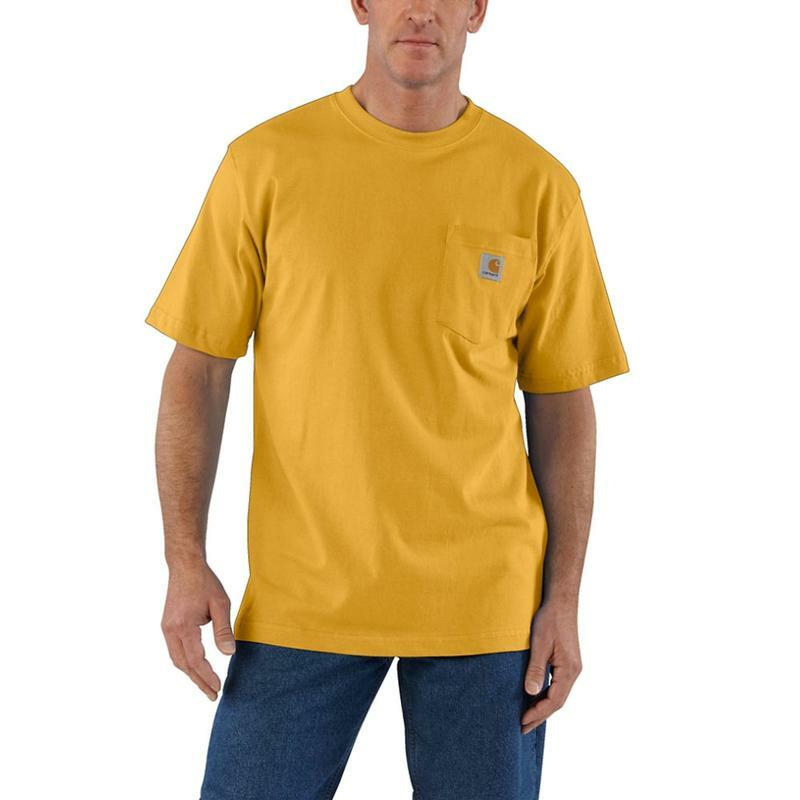 These T-Shirts are made from heavy cotton, durable and well constructed. I buy the tall and find the extra length great for keeping the shirt tucked in. There is a good selection of colors and they weather well over time. 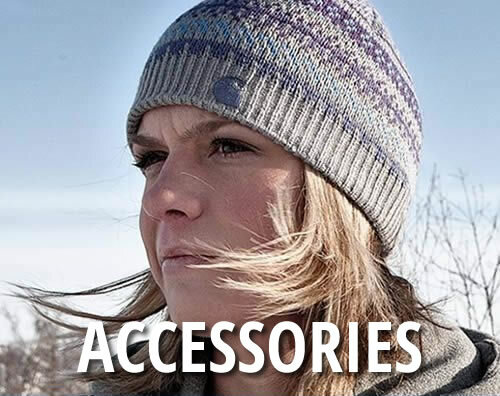 I would recommend them for any climate and as an under garment to a shirt, pull-over or sweat shirt. I bought these shirts because my work stopped stocking them. They fit great and are don't shrink much or at all. I like the various color they have (more than my work had) I will probably get more at the beginning of the year as an after Christmas gift. I have been purchasing these shirts for years and love them. They hold up well and wash great.